Where each individual strives to get a job and when they are unable to then they go for creating one! 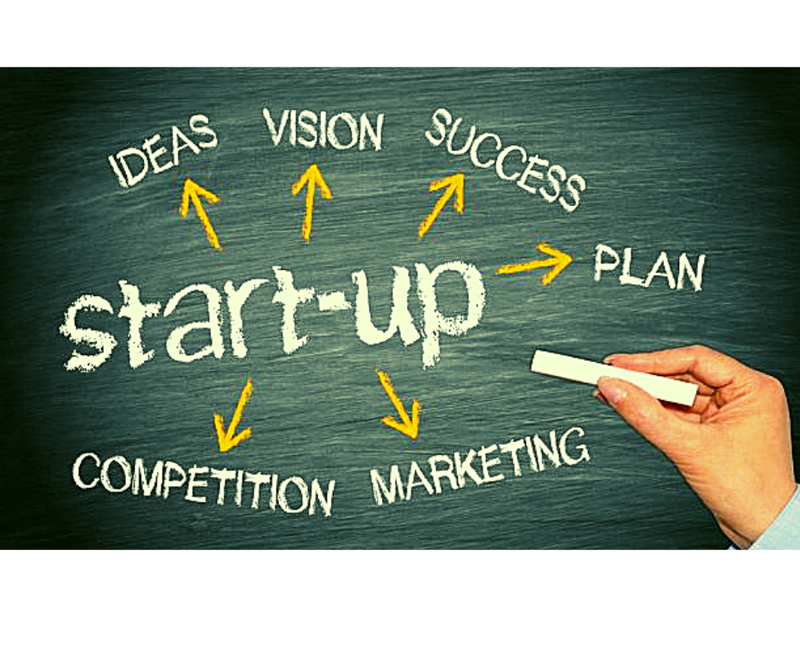 Here are Best 5 very unique and successful business startups by Pakistanis which are blooming currently and may develop into a large-scale business setup in the near future. It is the song of Pakistan and seeks to become a hub for the local music scene. While various other Apps have done the same for Pakistani dramas and talk shows, there was hardly a platform where one could get high-quality Pakistani music and SoundCloud’s song remixes didn’t make the situation any easier. 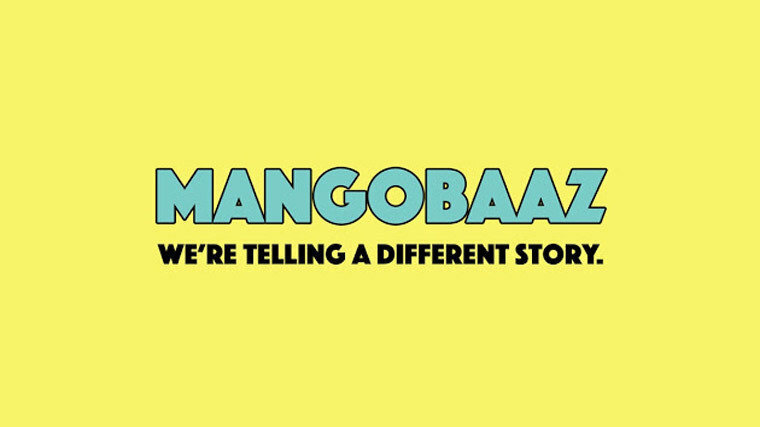 MangoBaaz is the Mashable of Pakistan. It is an online YouTube channel for news, information, and entertainment that highlights stories for Pakistani youth that are not picked up by mainstream media. It portrays a very lively, and fun-loving image of Pakistanis to the international audience. The website also plans to redefine digital advertising in the country by analyzing user data and using it to generate stories that are more meaningful and connect brands with an engaged audience. Founded by Monis Rehman, Rozee.pk is the leading job site in Pakistan. A startup that was developed to provide a platform for job seekers and job providers to communicate and find each other. It as a site gives an opportunity to the talent of Pakistan. To find the best jobs in Pakistan, you must visit it. The ultimate in comfortable, convenient, and professional beauty services at home. GharPar is a mobile app and web-based solution providing women with high quality, hygienic, and timely at-home beauty services. They are very professional and provide all types of salon services at the ease of your home i.e; Massage, Nails, Makeup, Facial, Hair, Waxing. HomeStove provides housewives an opportunity to work from home by cooking for the students and workers to whom homemade food is not accessible. They take orders through their app and contact their nearest vendor ( Who is a small-scale man/woman working from home) to cook the desired food. Which is then delivered and the profit is divided. It promotes healthy eating and increases women employment in Pakistan. all such small-scale investments and gives them a market to flourish and develop over time. We look forward to various new startups being introduced and would love to hear about them. Until then these were the Best 5 Blooming Startups In Pakistan.